For 25 years, these daily excursions have taken a look at NYC's neighborhoods in a comprehensive and thought-provoking manner, exploring the many layers of history that make up the fabric of the City. 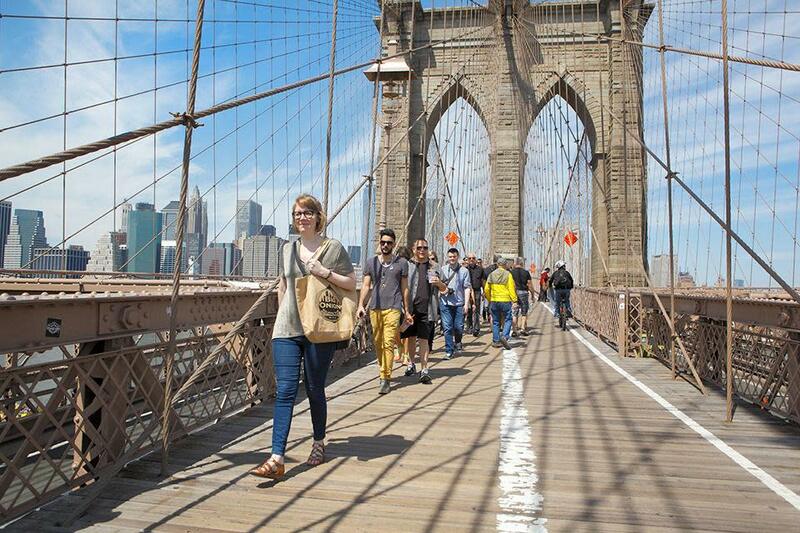 Twenty-plus tours are offered of areas including Central Park, Greenwich Village, Harlem, TriBeCa and even a Scorsese-endorsed “Official Gangs of New York Tour,” as well as walks in Brooklyn too. 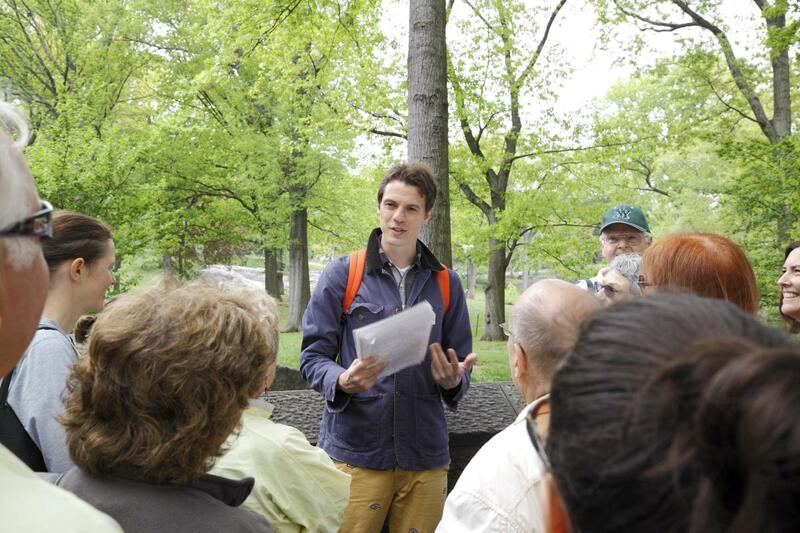 Guides with teaching experience have earned numerous awards from The Village Voice, Forbes.com and “Best Walking Tour in New York City” from New York magazine.